Yesterday Angel and I went on a nice ride yesterday during the warmer weather. We rode along the bicycle paths in Alton Baker Park. Here are a couple other videos from earlier this year I haven’t posted. Summertime ride similar to this last one. From our bicycle tour in August. 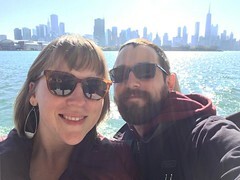 This is a video from our very first day after we moved Eugene, it was in my first blog post. 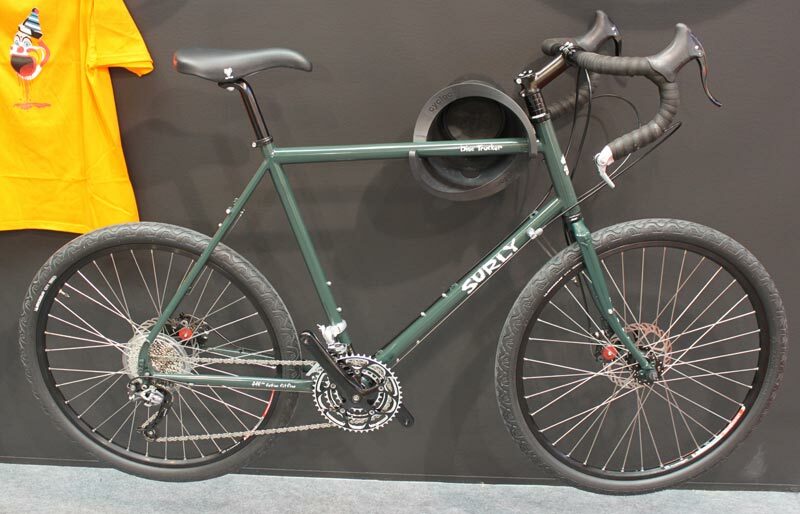 Surly has recently posted photos on their website of the Disc Trucker. Though I am not personally interested in disc brakes for myself, I think they have made a great move offering this option. 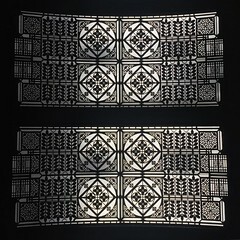 Many people have been excited about this. I like how they solved the issues of the rack mounting with a disc brake by mounting the dropouts within the rear triangle, allowing any rack to be used. And moving the spare spoke holder up on the non-driveside seat stays. 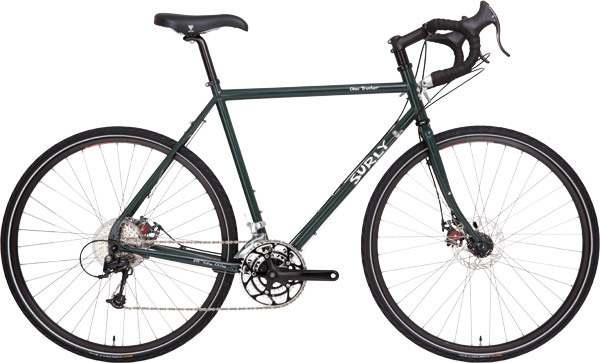 The bike looks really clean, and the new Super Dark Green is a great color on this year’s bikes. I can’t wait to see this at a LBS. 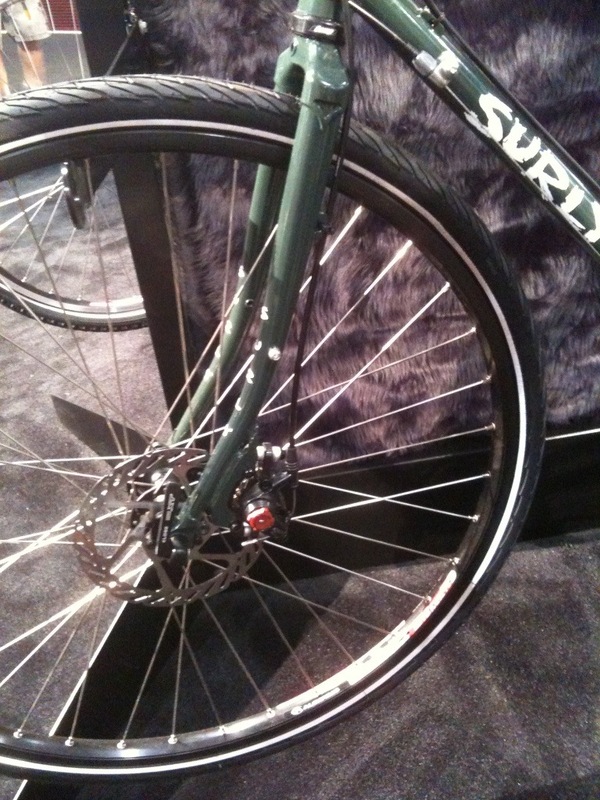 I know a lot of people hoped the Surly Cross Check would be getting disc brakes. I don’t like to speculate but they are probly still working on it, tring to get over the issues of the Semi-horizontal dropouts and disc brakes. Even with disc, people will love that even more in a single speed cross setup. But until then you just have dreams.